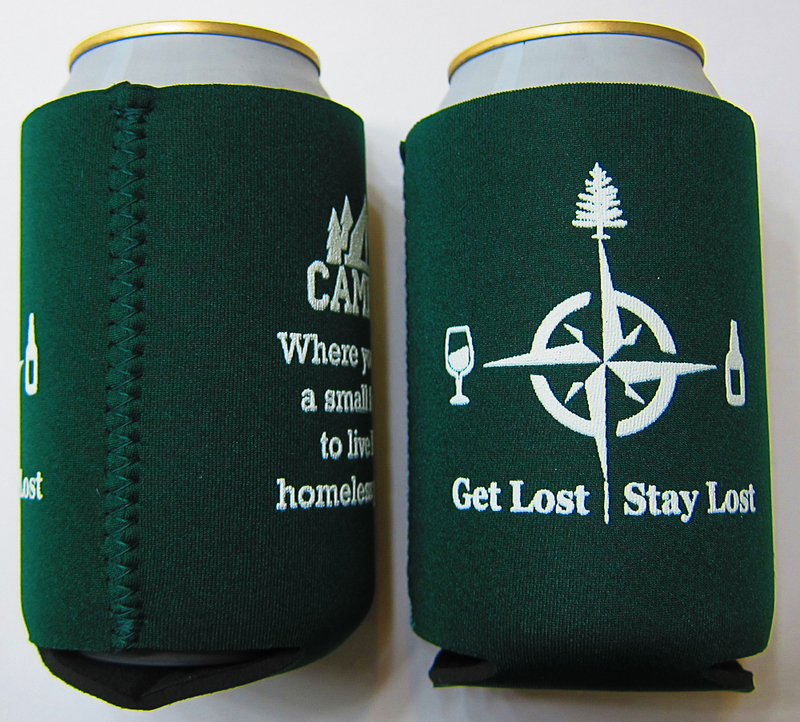 Our Camping Koozies are the bees knees! Using our science goggles, test tubes, alternative facts and duct tape we’ve designed the perfect hand-warming beer protector. 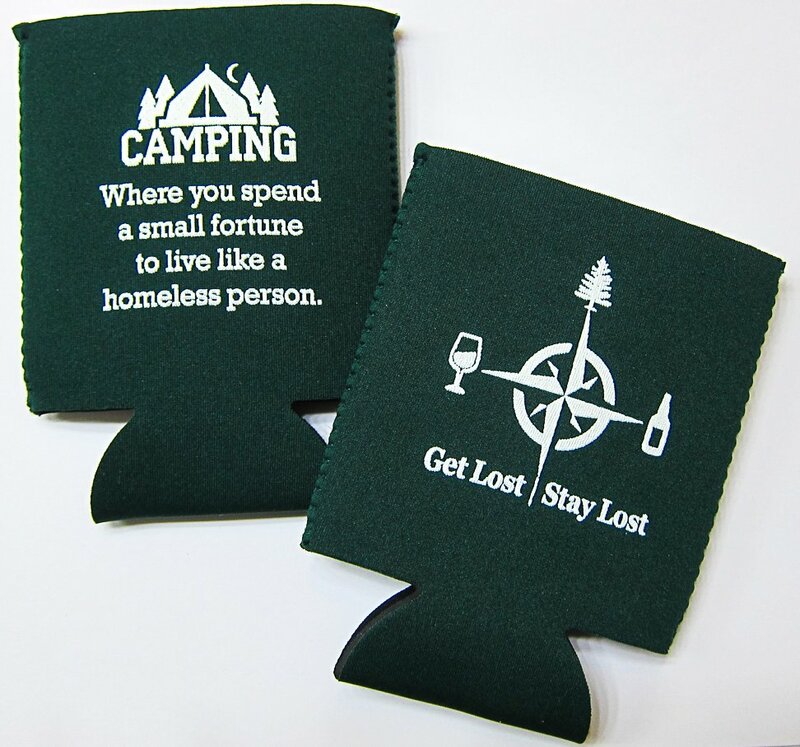 Whether you’re overlanding the Salar de Uyuni or glamping in a state park, the Get Lost Stay Lost koozie will be the envy of all your friends.